Using promotional products to deliver your message is a crucial aspect of any marketing strategy because it can result in an easy win. 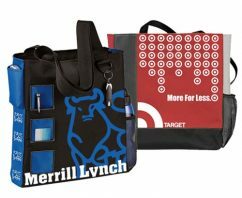 Take custom business bags for example. 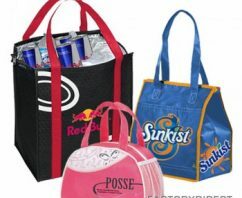 The customization aspect makes them an intriguing option for any brand, and using eco-friendly material creates a positive outlook right from the get-go. Trade show marketing is an opportunity to connect with buyers and build relationships. Time at a trade show is limited, so you need to make the best use of that time to create a memorable experience for buyers. Takeaways, or branded gifts you give buyers who drop by your booth, are an excellent marketing tool that will ensure a memorable experience for buyers. 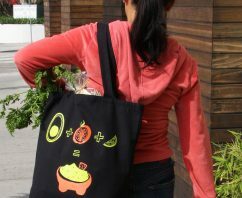 Custom reusable products that display your branding information are a great way to keep your brand relevant with buyers during and even after the trade show ends.